We have been listening to our customers keenly and are taking their feedback. One of the first insights for us was that even though a lot of people want to go on Ducati Dream Tours, it somehow becomes a challenge with set dates which might not work for everyone. Keeping the same in mind, we created this unique property, exclusively for India, by tying up with luxury resort partners Infinity resorts. Ducati riders can just visit the DIY website, check out the suggested itinerary and download the travel maps. Basis their convenient dates and the time available, all they need to do is call the resort on their exclusive Ducati riders booking line and make reservations for this unique experience for themselves and their family. 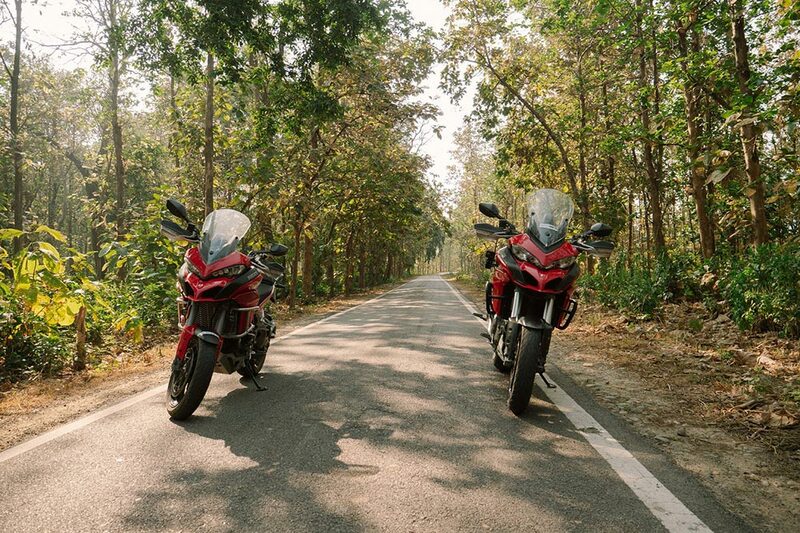 Currently, the first route map is live on the Ducati Discoveries website and we will be adding 4 more trips for our riders to avail within this year. We are extremely happy to have partnered with a revered motorcycle brand like Ducati. 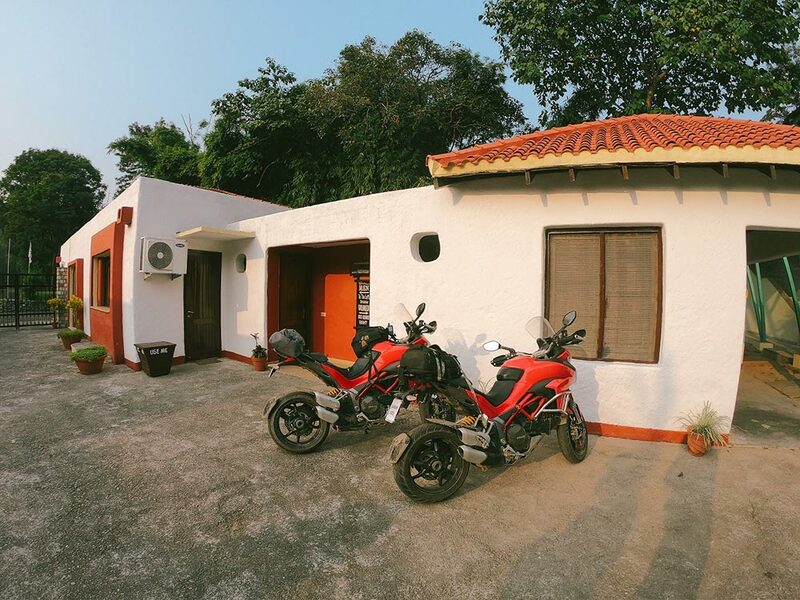 The riders will get some exclusive privileges as Ducati owners at our properties including special package rates for them and their guests, exclusive Ducati only parking, bike wash and most importantly, information on the best riding trails around the region.